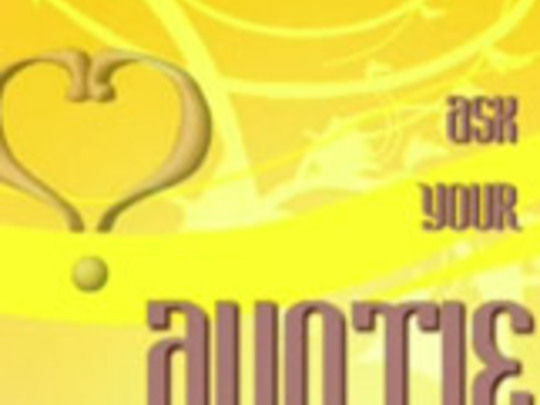 Ask Your Auntie was one of the most popular shows on Māori Television. This half hour studio-based chat series gained a solid reputation for straight up, no-nonsense wisdom from the agony 'Aunties'. Host Ella Henry is joined by a rotating panel of talented and wise wahine including Mabel Wharekawa-Burt, Aroha Hathaway, Vanessa Rare, Veeshayne Patuwai, Kath Akuhata-Brown, Christina Asher, Whetu Fala, Ngawai Herewini and Rachel House. 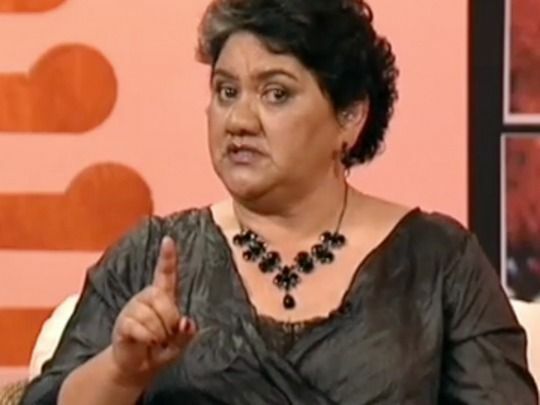 This 2007 Christmas special was the final swansong of Ask Your Auntie, Māori Television’s top-rating agony aunt show. The series gained a solid reputation for dishing out no-nonsense advice from its spirited panellists, as can be sampled in the montage of clips and quips in this hour long special. As one might expect from a Christmas edition, this show eschews the tough and gritty for more uplifting subjects, including what to feed your Christmas guests. Musical entertainment is provided by the Tama Waipara Band and singer Ringiringi Manawaiti.